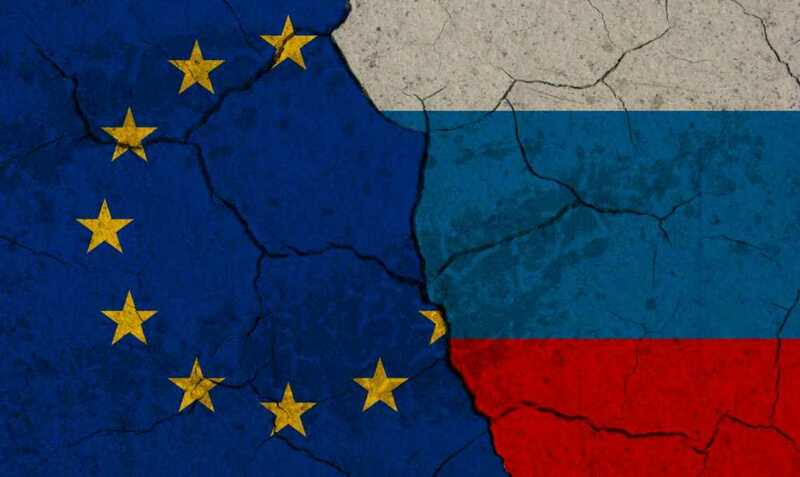 Once the Americans are ousted from any connections to Vote Counting in European Elections , is when we might see the political scene become more serious all over Europe !! Then maybe Europe can get back to how things should be , working in cohesion, not against each other . The Dutch were supplying Non-Lethal-Aid up to Euro 25 million (pickup trucks, uniforms, communication equipment) and financing those White Helmets for 12 million since 2011. The government acting surprised to cover up it most probably knew quite well what it was up to. Can’t wait till those ‘secret’ Dutch JIT/MH17 documents are disclosed….